Baby blankets are one of the most rewarding things to make. They are so fast and you can use super cute and cuddly fabric. 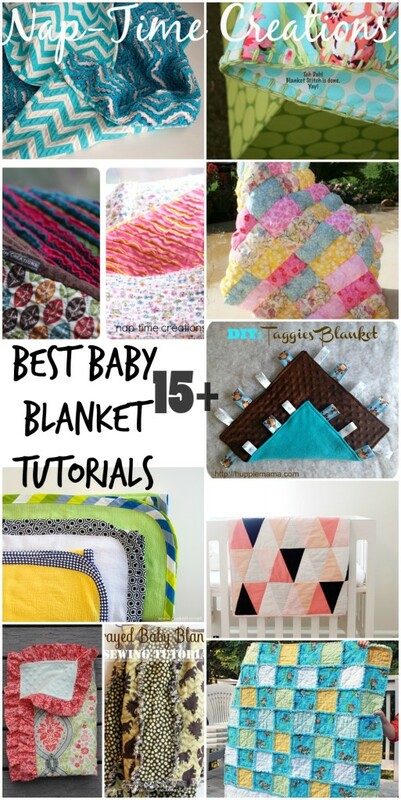 Check out this list of great baby blanket tutorials that Nap-Time Creations has compiled. Marissa spends her days sewing baby clothes for her shop and chasing her baby Teddy. She blogs at Rae Gun Ramblings about all things crafty, delicious, and bookish.